4k00:26Aerial top view of summer green trees and mountain, Caucasus, Russia. Drone photography. Coniferous and deciduous trees. 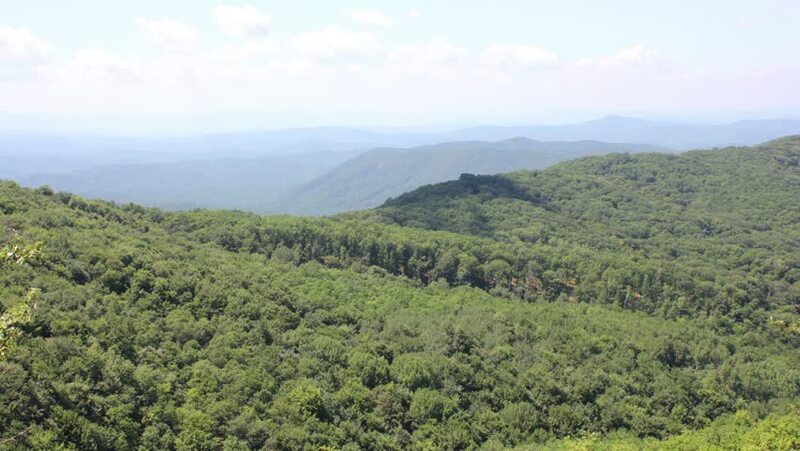 Beautiful panoramic photo over the tops of pine forest.